Hello, Kate fans! We’ve had a lot of news from the Palace today. First, William and Kate’s spokesperson confirmed the couple’s third baby is due in April next year. Royal correspondent Richard Palmer says we should take that as confirmation that Kate’s now had her 12-week scan. As with her previous pregnancies, Kate was forced to announce the news early due to her ill health. 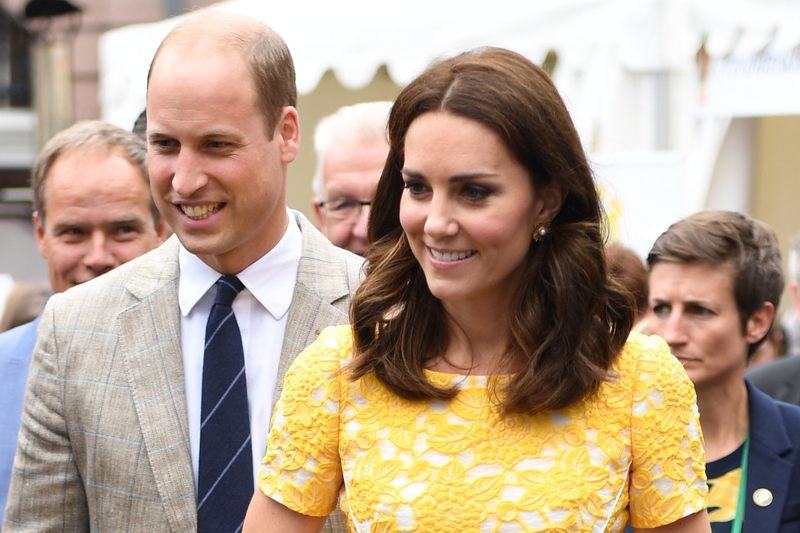 Kate’s suffered from Hyperemesis Gravidarum (HG) during all three of her pregnancies. HG is the name for severe vomiting during pregnancy. Some women with HG can be sick up to 50 times a day, which may cause low blood pressure, weight loss and dehydration requiring hospitalisation. You might remember that Kate had to be hospitalised in 2012 while pregnant with Prince George. A few months ago, we were told something very exciting: William and Kate would undertake an overseas visit in November. 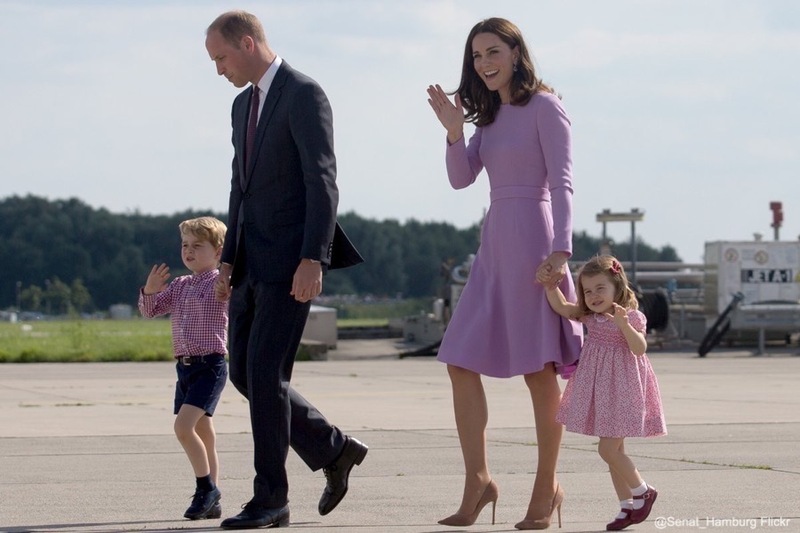 Yay, who doesn’t love a Royal Tour? Don’t get too excited though… the Palace just announced part of it has been rescheduled. Sadly, this is down to Kate’s continued battle with HG. While Kate’s starting to feel better, it appears she’s not well enough to travel overseas next month. Originally, the couple had planned to visit Finland, Sweden and Norway. Today, the Palace announced that William will still visit Finland next month, but the couple will postpone the rest of their visit until early 2018. It was not possible to postpone the trip to Finland until next year, as the main official reason for going is to celebrate Finland’s centenary year as a nation. It became an independent state on December 6, 1917. Kate’s already visited five European countries this year: France, Germany, Poland, Belgium and Luxembourg. All overseas visits are made at the request of the British Foreign and Commonwealth Office. Some of the media refer to the visits as a “Brexit charm offensive” as Great Britain prepares to leave the EU. Here are a few more tidbits of information from the last week or so that you might have missed (especially if you don’t follow us on Facebook or Twitter). Did you know Kate made an appearance in London yesterday? 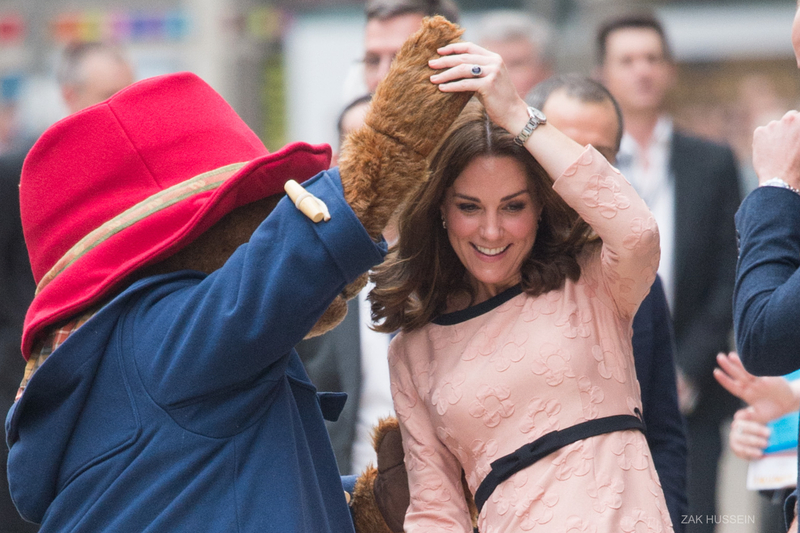 The Duchess caught us off guard with a surprise visit to a children’s event, where she danced with Paddington Bear (pictures and video here). 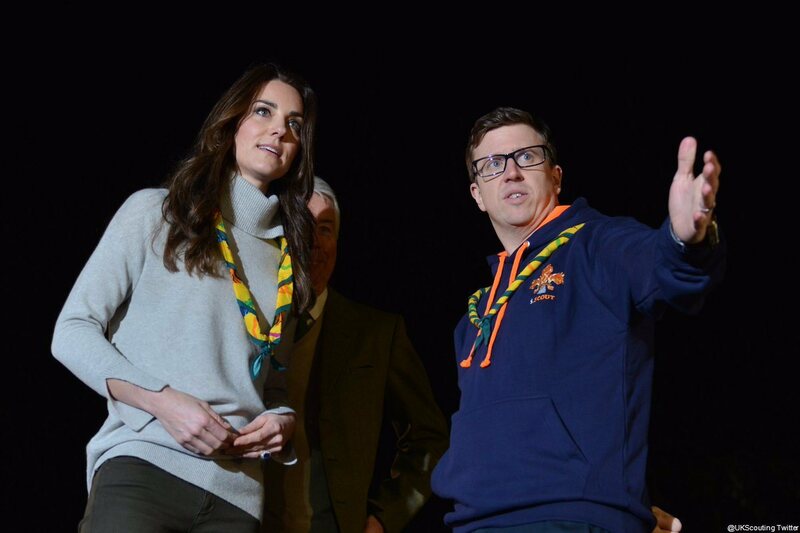 In 2016, Kate visited a Cub Scout hut in Norfolk to celebrate the organisation’s 100th anniversary. 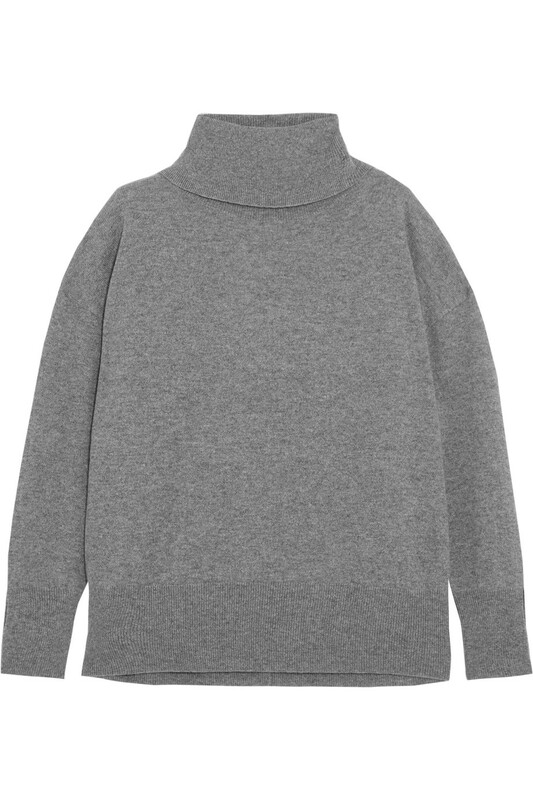 She chose a casual ensemble for the occasion, which included this grey turtleneck sweater from Iris & Ink. 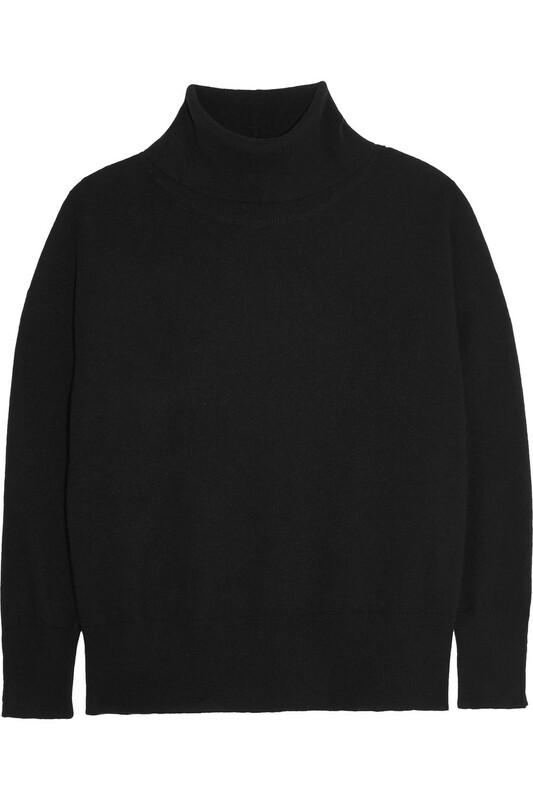 As you’d expect, the sweater was very popular and it quickly sold out. Exciting news: four brands Kate wears regularly have partnered together for some exciting collaborations. 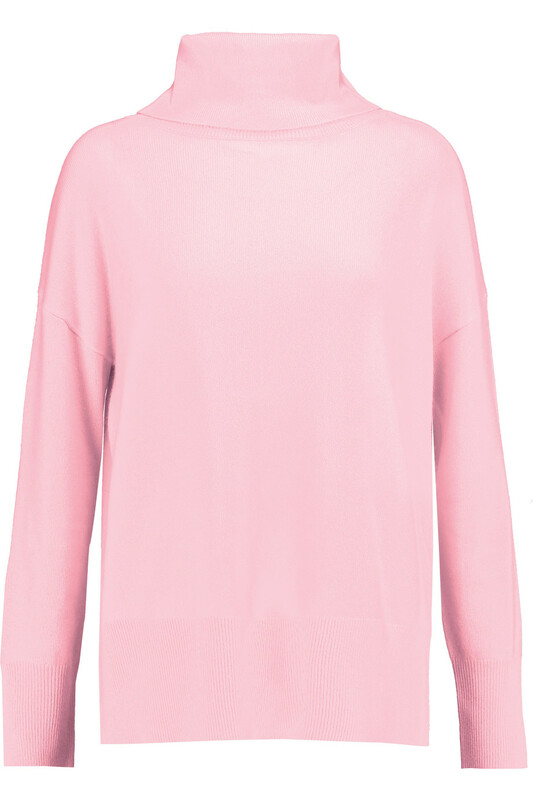 H&M is famous for collaborating with high-end designers. For their 17th collaboration, they’ve chosen to partner with London-based designer Erdem. 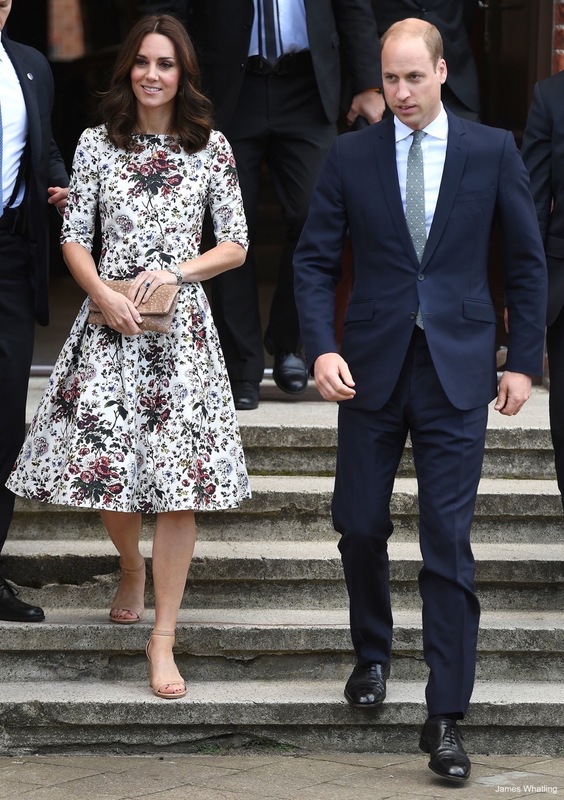 Of course, Kate’s worn Erdem on a regular basis since joining the family in 2011. She chose the designer for an official visit to Poland earlier this year. She’s also partial to shopping in H&M (she wore a top from the high street brand last September). Both riotous and refined, the Erdem x H&M collection is all jacquard and frill. Feminine dresses are decorated with his signature wildflower blooms, while coat-hangers heave with [heavy silks]. Victoriana white blouses hide discreet black ribbons at the nape of the neck. There are sequin slip dresses with ribbon bra straps, black lace Wednesday Addams dresses and sleeveless snowdrop-sprig ballgowns. 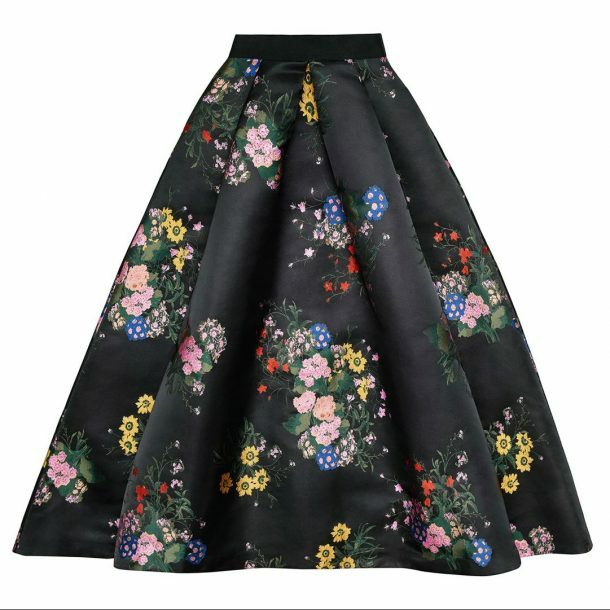 In my opinion, the most exciting piece in the collection is a floral printed skirt that resembles the one worn by Kate in Gdańsk earlier this year. I love the dark colours, they’re perfect for the upcoming winter party season! Learn more about the designer collaboration – which hits stores November the 2nd – by clicking here. The second exciting collaboration features two more brands that Kate regularly wears: L.K. Bennett and Preen by Thornton Bregazzi. Who can forget this showstopping Preen dress Kate wore last year? 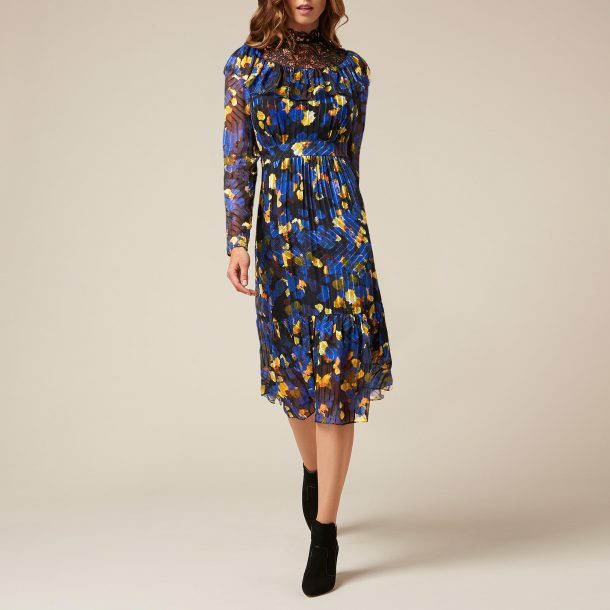 The capsule collection features 10 dresses, two skirts and three tops in a range of sumptuous shades perfect for the autumn/winter season. Florals, embellishments, bold patterns and sneaky pops of colour feature heavily. We are delighted to announce our first ever ready-to-wear collaboration, with internationally celebrated label Preen by Thornton Bregazzi. Renowned for their creative consistency and polished portrayal of the ‘modern romantic’, design duo Justin Thornton & Thea Bregazzi drew inspiration from the floral watercolors of Scottish artist Charles Rennie Mackintosh to create this timeless capsule collection. The collection is already live on L.K. Bennett’s website. I wonder if we’ll see Kate wear anything from the collaboration? Kate returned to work last week, she attended a reception at Buckingham Palace to celebrate World Mental Health Day. Read more here. This lovely article about Mallory Bowling, a royal superfan and “RepliKater”. Kate’s former private secretary (Rebeca Priestly née Deacon) was made a Member of the Royal Victorian Order and set up her own company. Announced last week: William, Kate and Harry’s Royal Foundation will be investing £2 million a new startup for digital innovation that will develop new tools to help people have conversations about mental health. Beatrice de Montille, the founder of Merci Maman, talks about Pippa Middleton buying sister Kate a necklace in 2013 and how it changed her business. Read the article here.